"Pocket bread" typically refers to flatbread, such as pita, that puffs up during baking. Pocket bread is often served with hummus. Pitas generally have two layers that present a pocket after baking. 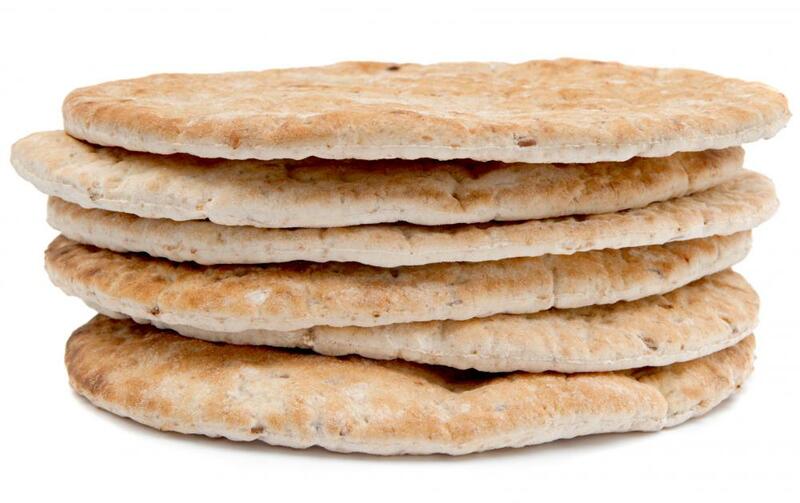 Pocket bread typically refers to a flatbread such as pita that puffs up during baking, so that the final flatbread has a large pocket in the middle of it that can be filled to create sandwiches. These types of bread have been a staple food in areas such as the Middle East and Greece for hundreds of years. 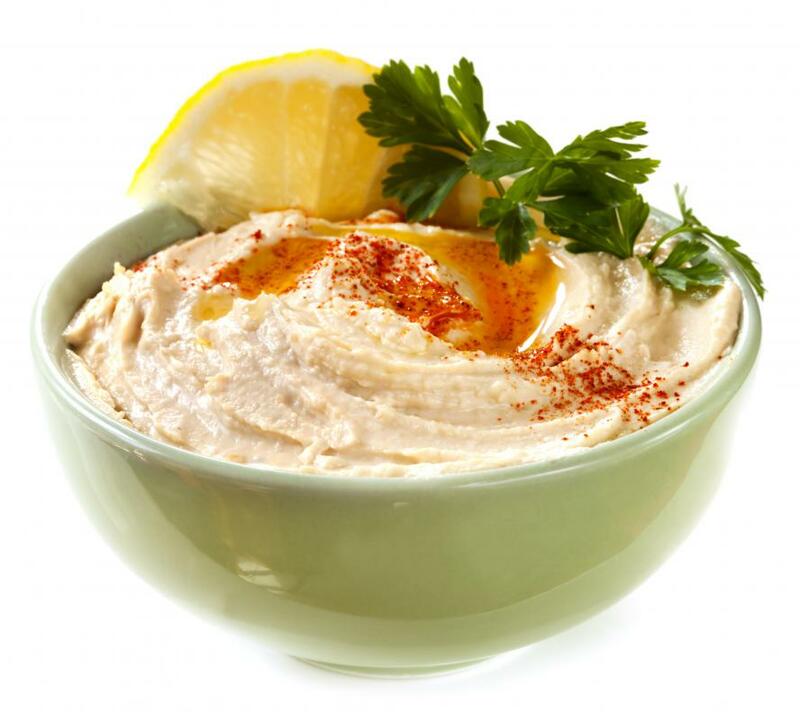 They are often served with hummus, cooked meats like lamb, or even American standards such as peanut butter and jelly or bologna and cheese. Pocket bread can be purchased at groceries stores and supermarkets all across the world, or made quite simply in a home oven. Traditionally, pocket bread is typically baked in a very hot brick oven, which provides the heat needed to create the pocket of air in the middle of the bread during baking. Modern home ovens can be used at high temperatures to create this affect however, and pita and similar pocket breads are quite simple to make. Most recipes only call for water, yeast, and flour, though sugar or honey can also be added to give the resulting pocket bread more flavor. Pocket bread is typically made by adding yeast to some water, though sugar is often added to give the yeast a bit more to eat and produce more air in the dough. Some recipes call for a bit of sugar or honey when adding it all together, but it can be easier to add the sugar to the water with the yeast and let it all dissolve. This is then added to flour and mixed together. The amount of flour is slowly increased until the dough forms and becomes too difficult to mix with a hand or stand mixer. 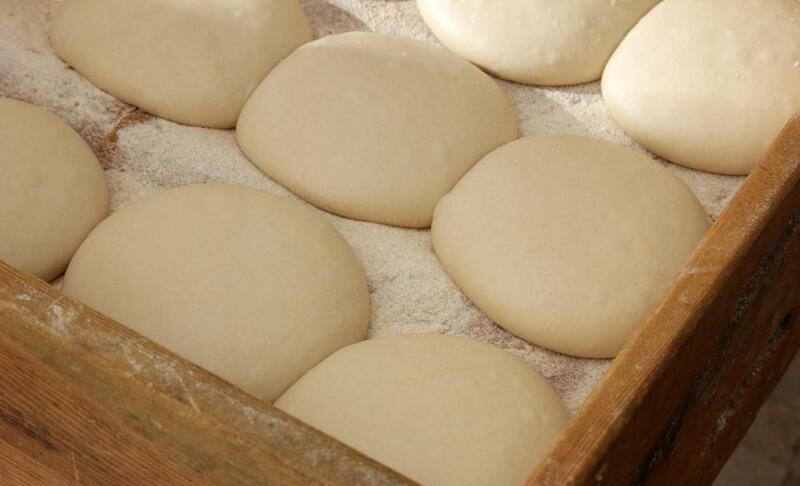 The dough is then placed on a floured surface and kneaded until it is no longer sticky and has become soft and workable. At this point the pocket bread dough is left covered to rise for anywhere from a half hour to two hours, depending on the recipe. The dough is then divided into individual pieces; each piece is rounded and then flattened. These flattened pieces are then set into a very hot oven for baking. Most recipes either call for a hot brick oven or a standard home oven that is heated to 500° F (260° C), for about five to ten minutes. The pocket bread is done when it is lightly browned and has puffed up significantly. Some recipes also call for a small hole to be punched into the inflated area to make the bread flatten again faster. The pocket bread can then be enjoyed with a wide range of fillings, though hummus is common, as are lamb sandwiches with cucumber salad. What Are the Best Tips to Make Pita Bread? What is a Bread Knife?